Attorneys, in general, are often called in when two parties cannot settle a claim or disagreement on their own. Money is often the main sticking point, more so than the specific nuance of what started the disagreement in the first place. The need for a tax attorney is no different, fundamentally speaking. 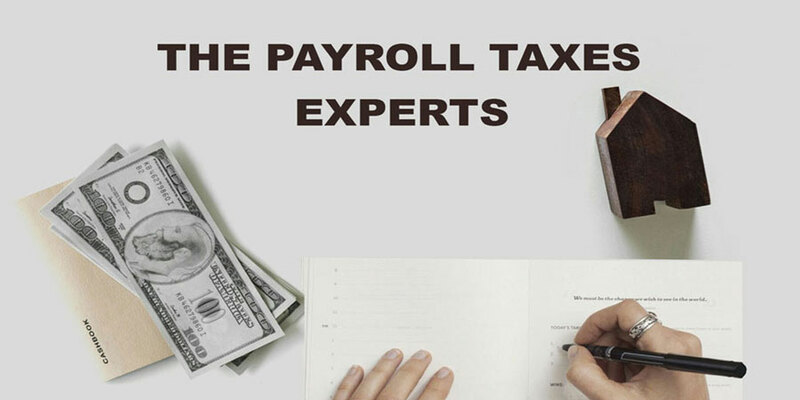 If you need a tax attorney it is most likely you have a disagreement, with the IRS or California Franchise Tax Board, as it pertains to the amount owed to the government. The first contact with one of these entities is a formal notification in the mail. If you find yourself in this unfortunate dilemma and you reside in La Mirada, reach out to our team at Tax Relief Systems. Tax Relief Systems will provide you with the tax representation you require to obtain justice and enjoy life free of tax debt. The IRS must adhere to these rights; nevertheless, humans are imperfect and your rights could be infringed upon thus you should be made aware. You need the protection only an experienced La Mirada tax attorney can offer. A tax attorney will set up a correctly organized layaway plan limiting charges in the future. A tax attorney will bring you back into legal conformity. A tax attorney will take care of an IRS lien or levy and assistance to get them released. A tax attorney will assist clear up and resolve your tax problem via programs set up to assist you. A tax attorney will interpret your tax obligation. A tax attorney will protect you from IRS error, misuse, as well as intimidation. A tax attorney will submit an amended income tax return. 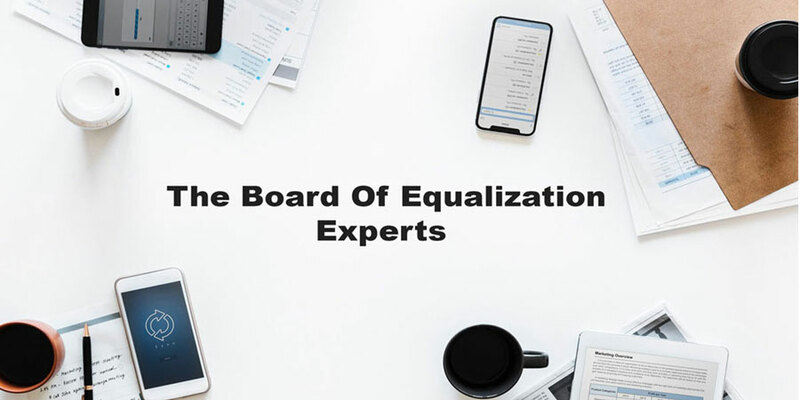 In Addition to your Federal and California income tax, Tax Relief Systems are the tax experts when dealing with the California Board of Equalization (BOE) and Employment Development Department (EDD).